Before you go through to my view of why Cryptocurrency may not be the feature currency, it is essential to know what it really is. Cryptocurrency is a digital currency that can use as a standard currency where ever that accepts it. However it is not under the regulation of the governments or issued by the central banks. 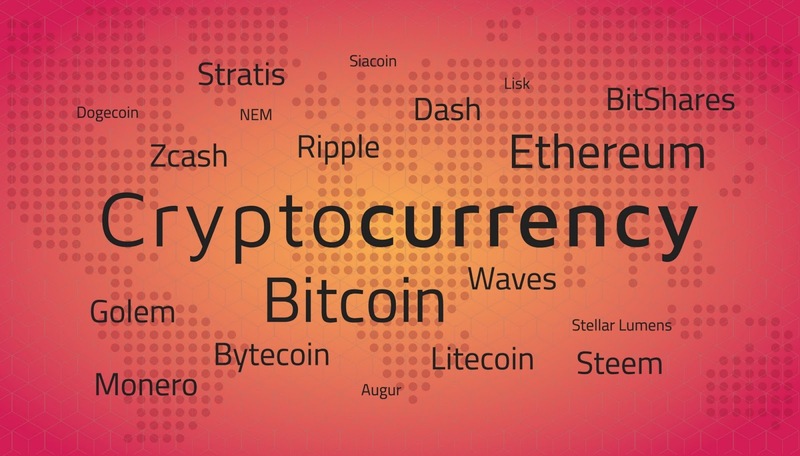 Cryptocurrency does not enjoy the same kind of stability when comparing to regular physical currencies but nowadays many people are using it for different purposes like shopping online or money transactions. Bitcoin is the first cryptocurrency to come out and because of this, it has become the de-facto crypto which is just another benefit of Bitcoin. In reality, it is a form of digital currency that uses encrypted cryptographic technology and runs on blockchain technology. Today there are various functioning websites which allow you to convert cryptocurrency to real money and transfer it directly to your bank account or vice versa. It doesn’t have a physical tangible form which is why it’s called digital. Unlike all other forms of currency’s, it’s intangible so you can’t touch it, smell it, or put it in a safe (kind of). This makes it hard for the older generations to take it seriously but it is being used to purchase, sell and transfer billions of dollars every single day. Many people often claim we already have different forms of currency so what are Bitcoins used for or what do people use Bitcoins for? Knowing it is a decentralized currency that no government or bank can control is a very big reason why many people are starting to use it. There are over 1200 altcoins with a lot of them being considered “shitcoins”, or in other words, useless. A lot of them have very good use-cases like privacy coins which helps mask your identity on the blockchain, supply chain cryptos which can help with supply chain operations to listing information on the blockchain, everyday currencies, and much much more. Since federal governments of Nigeria do not regulate cryptocurrencies, the cryptocurrencies usually exist outside their direct control, and naturally, attract tax evaders. There are many small employers who pay employees in Bitcoin and other cryptocurrencies. They do this to avoid liability for payroll taxes and to help their workers avoid income tax liability. With online sellers, they often accept cryptocurrencies to try to avoid sales and income tax liability. The early cryptocurrency proponents believed that, if adequately secured, digital alternative-currencies promised that they would support a decisive moving away from physical cash, which they hold as imperfect and inherently risky. Assuming an almost uncrackable source code, impenetrable authentication protocols (keys) and adequate hacking defences (which Mt. Gox lacked), it is safer to store money in the cloud or even a physical data storage device than in a purse or your back pocket. However, all this is assuming that cryptocurrency users take proper and adequate precautions to avoid data loss. For example, the users who store their private keys on single physical storage devices, if their device is lost or stolen, will suffer irreversible financial harm. Even those who store their data with a single cloud service, if the server is physically damaged or disconnected from the internet, can face loss. Not many websites and companies accept digital currencies yet. Very few countries have legalized the use of cryptocurrencies. It makes it impractical for everyday use. Due to lack of acceptance, before buying or investing online or offline, you need to make sure that it’s accepted at that place where you want to use it. Although it is slowly getting the acceptance around the world, it will take time to take the idea entirely out of the shadows. 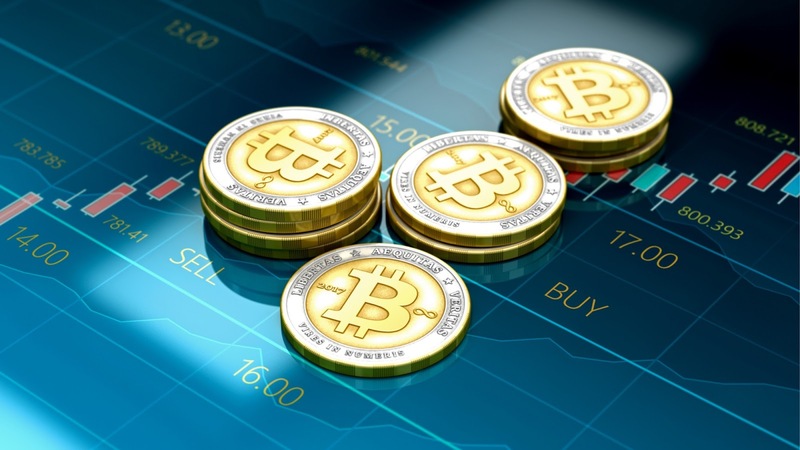 While popular cryptocurrency such as bitcoin is currently being used in different ways, there is still a long way to go for it to be used for commerce, international bank transfers as well as electronic payments. For cryptocurrency to get to this level, smart and scalable applications will need to be built for handling the wide scale of money transfer as well as micropayment services. With Request Network is waiting to launch the miannet, adoption isn’t too far away. There is a possibility of losing your wallet. If you have stored the money in the form of digital currency on your phone or computer, you better remember your password and not lose those devices. Losing your coins means you won’t be able to retrieve it, even with the help of legal assistance so that is just one of Bitcoins flaws. If you mistakenly pay someone by using cryptocurrency, then there is no way to get a refund of the amount paid. All you can do is to ask the person for a refund and if your request is turned down, then just forget about the money. Since cryptocurrencies are so new, they are also very volatile. This is one of the main reasons mass adoptionis taking longer than it should. Many corporations don’t want to deal with a form of money that is going to go through huge swings in volatility. Based on the way smart contracts are designed, there is a limit to the speed and number of transactions it can process at a time which has hindered the widespread adoption of digital currencies. With the introduction of Lightning Networks, the crypto community has put a foot in the right direction which gives breathes hope into the idea that cryptocurrency could one day replace conventional credit card transactions. Presumably, another biggest drawbacks and regulatory concerns surrounding cryptocurrency is its ability to facilitate unlawful activity. There are many grey and black market online transactions which are denominated in Bitcoin and other cryptocurrencies. For example, the infamous “dark web” marketplace Silk Road used Bitcoin, facilitating illegal drug purchases and other illicit activities before it was shut down in 2014. Also, cryptocurrencies are increasingly popular tools for money laundering. They funnel illicitly obtained money through a “clean” intermediary, which conceals its source. Those strengths that make cryptocurrencies difficult for governments to seize and track, they are what allow criminals to operate with relative ease. Many cryptocurrencies have few outstanding units that are concentrated in a handful of individuals’ (often the creators of the currencies and close associates) hands. These holders effectively control the supplies of the currencies, making them susceptible to wild value swings and outright manipulation. Generally, only the most popular cryptocurrencies, the ones with the highest market capitalization, in dollar terms, have dedicated online exchanges permitting direct exchange for fiat currency. The rest of the cryptocurrencies do not have dedicated online exchanges. Therefore, they are not directly exchangeable for fiat currencies. Instead, users need to convert them into more commonly used cryptocurrencies, like Bitcoin, before the fiat currency conversion. This suppresses demand for, and therefore the value of, some lesser-used cryptocurrencies. Although cryptocurrency miners have the role as quasi-intermediaries for cryptocurrency transactions, they aren’t responsible for arbitrating disputes between the transacting parties. The idea of such an arbitrator violates the decentralizing impulse of modern cryptocurrency philosophy’s core. What this means is that you don’t have anyone to appeal to if you are cheated in a cryptocurrency transaction. An example is paying up front for an item you never receive. Though there are some newer cryptocurrencies which attempt to address the issue surround chargebacks/refunds, the solutions remain incomplete and mostly unproven. By contrast, traditional payment processors like MasterCard, Visa, Payooner, and PayPal often step in to help to resolve buyer-seller disputes. Their chargeback, or refund, policies are designed specifically for preventing seller fraud but the this not even close. Security is one of the biggest drawbacks of cryptocurrencies. Exchanges have been hacked and lost millions of dollars worth of digital tokens. Those who kept their coins on those exchanges lost close to everything. Cryptocurrencies are not insured and won't be anytime soon. You need to be extremely careful when it comes to buying, selling and storing these coins. I recommend using a cold storage wallet (if really need to) this will lets you control your private keys. Your private key is what allows you to access your coin on the blockchain. It's best to keep this key offline and in a secure place. Investing in cryptocurrencies is very risky. The markets are volatile and the technologies are still quite young. However, they are still a great opportunity for anyone interested in investing. Treat them as you would any investment and please do your own research. The hardest thing for people to grasp when it comes to investing in cryptocurrencies is the fact that it's all digital. You can equate nearly any other investment to something physical but you can't actually hold a Bitcoin in your hand. Given that these assets are entirely digital you're often subject to technical difficulties. Markets and exchanges can get very slow when they are busy. Deposits and withdrawals are often disabled for certain tokens when the networks get congested. If you need to sell or move coins around at this time you're at the mercy of that exchange.